Peter Kosa is branch manager with one of the largest financial institutions in the LA market. He received his B.A. from AIU University with minor in marketing. 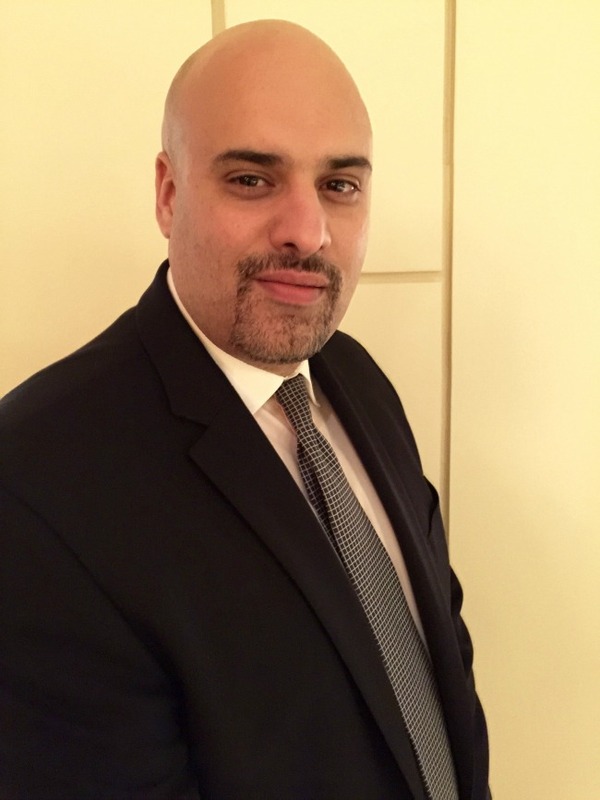 He is a fifteen-year veteran in the banking industry - In addition to his busy banking career, Mr. Kosa is a regular contributor to the Coptic Orthodox Church basketball/soccer league and an enthusiastic Lakers fan. He spends most of his free time coaching and training the youth group to help them enhance their skill sets not just on the field but also in life situations. Peter grew up in the LA area and has strong ties to the community. He has always been interested in children's welfare and is active with various children's groups.